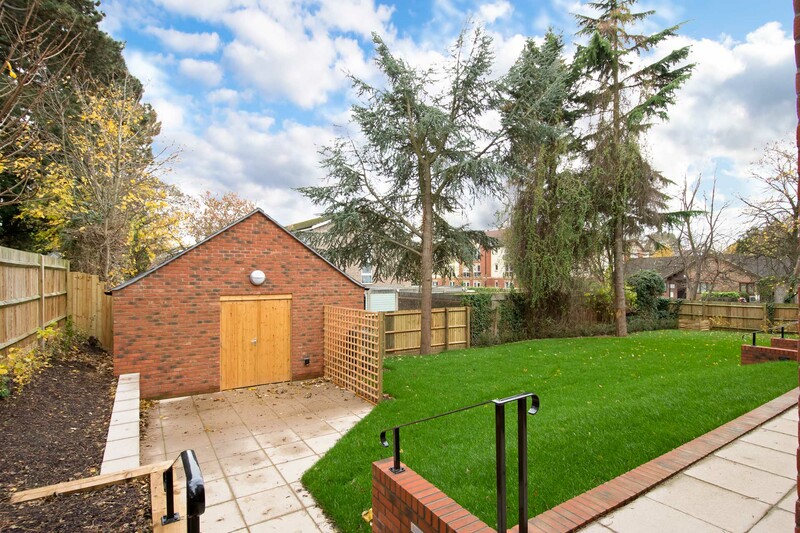 Addington Court is an exclusive collection of two and three bedroom homes set in the quiet leafy suburb of Reading, just 35 minutes from central London. 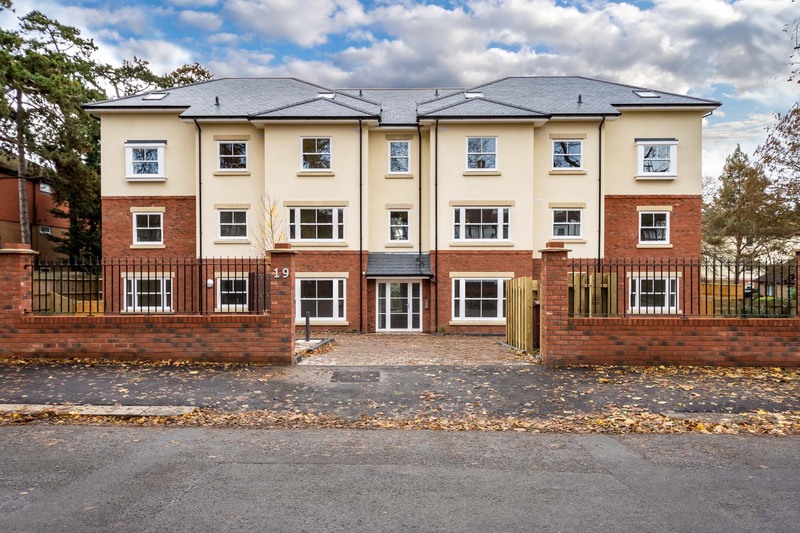 These beautiful residences offer an exceptional lifestyle in a peaceful and exclusive setting combined with contemporary design which is perfectly in-keeping with the surround area. 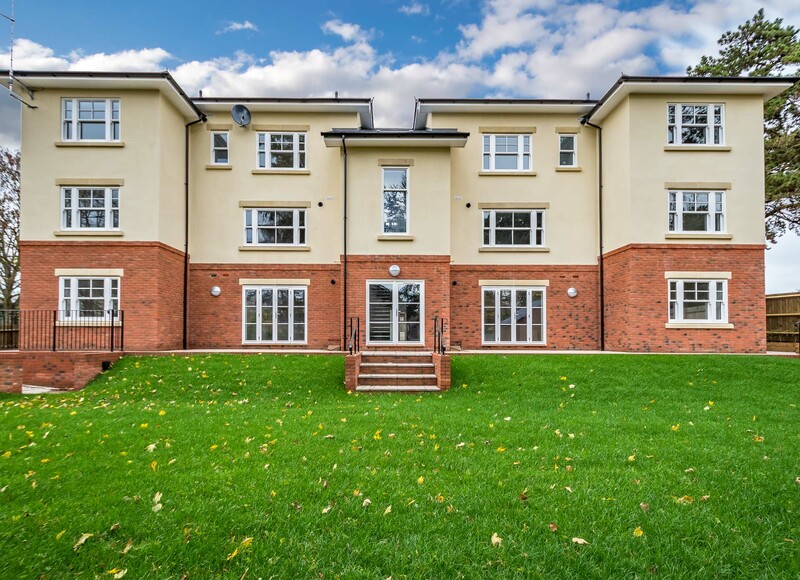 Close to the centre of Reading and with the open green space of Prospect Park and the River Thames nearby, Addington Court is perfectly situated to take full advantage of the modern conveniences this city has to offer. 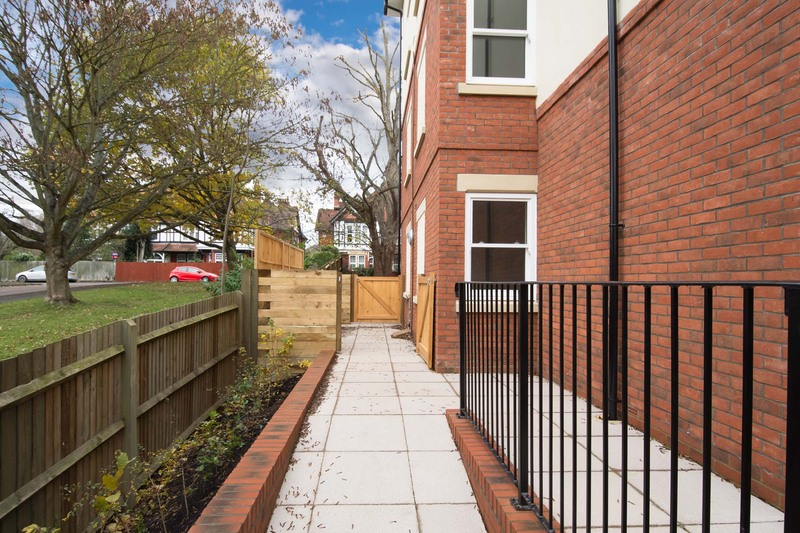 Commonly regarded as the best connected city in England, with London Paddington just 22 minutes away by train and access to Heathrow airport within 30 minutes, Reading will also benefit from Crossrail from 2019.